In the eight years since the start of the country’s financial crisis, revenue from foreign tourists has grown to 100 billion Euros. By anyone’s standards it is a remarkably dynamic success story. The tourism sector accounts for 27.3% of Greece’s GDP, with travel receipts covering 80% of the balance of trade deficit. It is a fact wholeheartedly celebrated by the Greek Tourism Confederation (SETE). Its recent annual paper on Tourism’s contribution to the Greek GDP remained focused on further strengthening this most essential of Hellenic golden geese. President Yiannis Retsos endorsed this initiative at the General Assembly by demanding that the country’s Tourism Development programme focus on 12 specific development steps. His intention is to maximise on the opportunity for the tourism sector to ‘actively and decisively participate in such a [developmental] process’. Certainly SETE’s upbeat message and Intelligence Report bodes well for what remains one of Europe’s most exciting, resilient and hopefully sustainable destinations. Greece attracted nearly 30 million foreign visitors in 2017 (up 7.4% from 2016) and revenues from abroad increased 11.4% in twelve months. 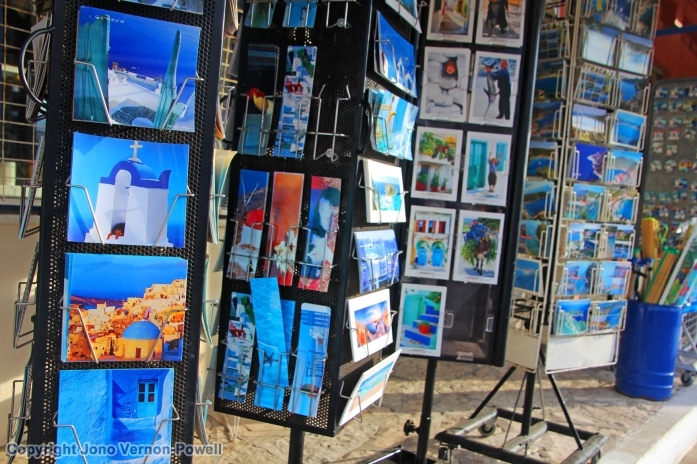 Furthermore, with tourism eighth in Greece’s most interconnected economic sector, only 12.9% of receipts from incoming tourism are re-exported. The Greek Tourism Industry might be in a mood to celebrate as the summer starts in earnest, but they cannot afford to sit back. 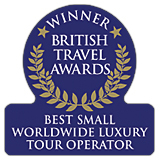 They are for example, almost completely reliant on the summer season (April – Sept) producing 81% of annual arrival and 86% of revenues. 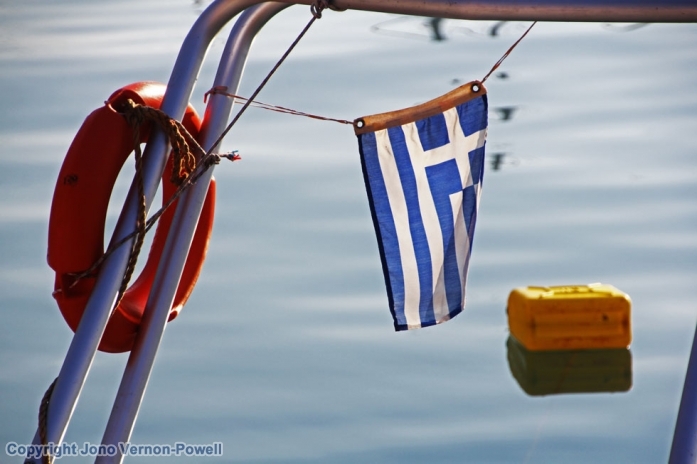 To build on this success, Greece needs to feather the bed of future tourism developments. Otherwise they could be joining the ranks of Venice, Dubrovnik, London, Barcelona and Prague etc… who face a local backlash against mass tourism, caused by an unchecked expansion in sectors such as the world’s cruise industry, sharing-economy accommodation properties and mass package-group tours. 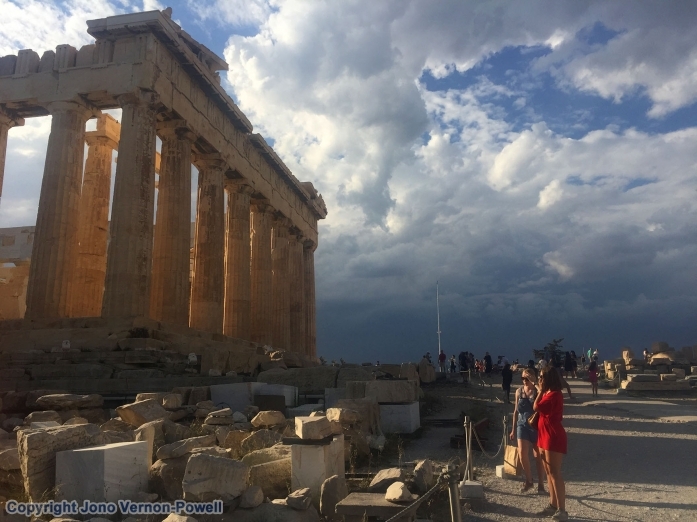 As long as the focus on development is kept, tourists as well as the Greek tourism industry can cut themselves some slack and celebrate one of the world’s true ‘Travel & Tourism’ success stories.